What are some of your favourite memories of your school days? Chances are that while you might have forgotten what went on in lessons, you’ve never forgotten the magic of the annual field trip. That one day in the year when you were set free from the classroom and went out into the big wide world to learn through experience. Field trips give students a chance to see their lessons come to life, interacting with their fellow classmates and teachers in a more laidback fashion that builds closer ties and inspires a love of learning that will linger long after the day is over. While field trips are a treat, they’re also an opportunity to deliver lessons in a unique manner to reinforce current learning and help children understand and appreciate the subject. What’s more, when you have students who come from a low-income background, a field trip enables them to have experiences they may not normally have access to. Teachers can also benefit from the extra resources and knowledge that come when you use an expert from your chosen venue to support you in arranging a field trip. Despite all the clear benefits of a field trips, some teachers are hesitant to arrange them because of the stress of having to deal with a large group of children away from the familiar routine of school with all the regular procedures and protocols. There’s also the issue of risk assessments and what should be done in the event of an accident. 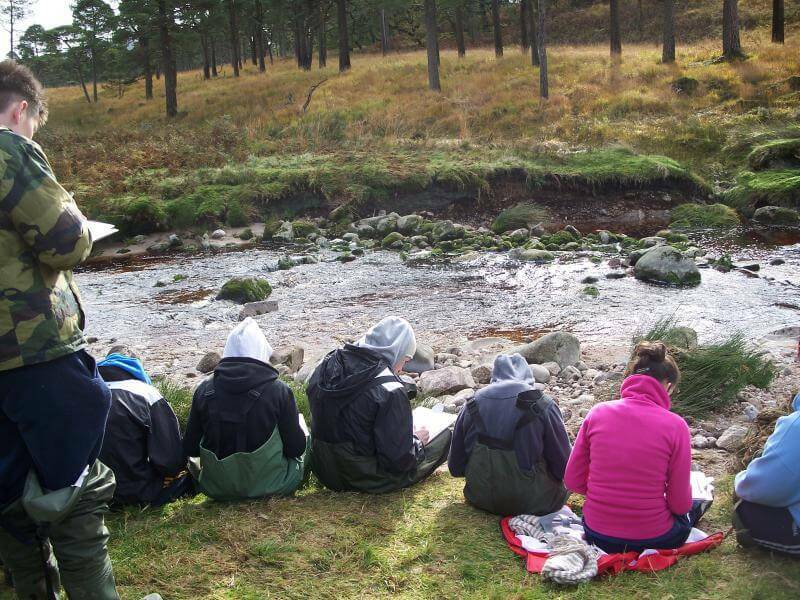 At Kippure Estate, we have years of experience in running successful field trips that support the curriculum and help teachers support their pupils’ learning. Here are a few things for you to consider when arranging your class trip. If you can, visit your chosen venue and have a look at the facilities with someone who can talk you through the various activities available and help you perform a risk assessment. They may well be able to provide you with sample materials and worksheets in advance so you can plan out what you want to do. If you’re going on an outdoor adventure, make sure you have alternative provisions in case the weather isn’t great. At Kippure Estate, we have a number of activities that are suitable for all weathers and can help with raincoats and umbrellas should you require. Let your pupils know in advance what’s going to happen and your expectations for their behaviour. Make sure you have enough adults to supervise the children and let them know about their responsibilities as well, so everyone is prepared for the big event. If you have a school or classroom camera, take it along with you to take plenty of photos of the day. This will help you remember everything you did together and can serve as the basis for a classroom project when you’re back at school. Once you’ve experienced a well-run field trip, you’ll look forward to organising the next one. They’re an essential part of children’s school experience, not just to improve their studies but to allow children to get a first-hand appreciation of the world around them that’s simply not possible in the classroom. Kippure Estate has welcomed countless school parties to our grounds to participate in one of our many curriculum-inspired days. Visit https://kippure.com/activities/school-trips/ for more information about bringing your class to Kippure and all the wonderful activities they can enjoy.